First-person adventure game Myst was an unlikely success story: Developed by brothers Robyn and Rand Miller, the unconventional storyline of the game and its reliance on the then-cutting edge CD-ROM seemed a bit too highbrow for conventional gamers. But instead, the game was a huge success, selling 6 million copies and remaining the top-selling PC game until The Sims in 2002. Twenty years later, Rand Miller, along with his company Cyan, are working on the game’s “spiritual successor” — and have launched a $1.1 million Kickstarter in order to make it happen. The proposed game, called Obduction, is a first-person adventure with many themes obviously similar to Myst: The player is dropped in a strange world with no information or backstory and left to his or her own devices to explore the environment. 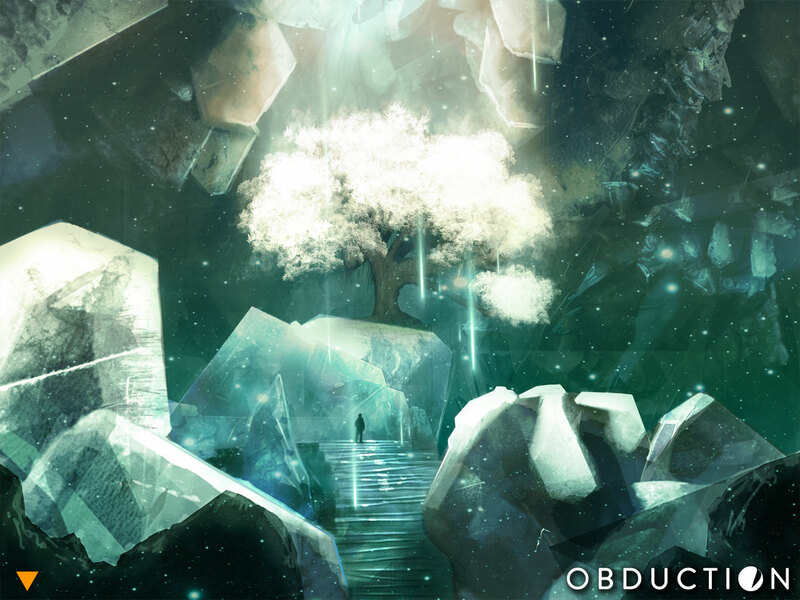 Running on Unreal Engine 4 (responsible for the graphics found within big-brand titles like BioShock: Infinite and Borderlands 2), Obduction‘s development requires a lofty goal of $1.1 million, and Cyan promises to release the game by the end of 2015. While Cyan’s game shows promise, it’s another in a long series of spiritual successor Kickstarter campaigns that prey upon nostalgia to yield massive funds. While the most notable of these is the Double Fine Adventure campaign, where point-and-click adventure designer Tim Schaefer and his team raised more than $3 million dollars on an unknown game, a rash of old designers are coming out of the woodwork to get a piece of Kickstarter’s love for games. Most recently, Megaman creator Keiji Inafune walked away with more than $3.8 million to fund his “spiritual successor” title, Mighty No. 9. Older developers without flowing funds or a great publishing deal have found Kickstarter to be a veritable cash cow in this regard, and it’s no doubt that Cyan is looking to do the same. While that in itself isn’t a bad thing, the problem comes down to making good on those promises. Schaefer and his team have already landed in hot water with backers for overspending their funds in developing their game, Broken Age — leading Schaefer to admit to backers that the millions had run out before half the game was finished. The trend of bringing experienced developers back to producing the games that they love is something that should be celebrated, but it requires those developers to hold up their end of the bargain and meet (and perhaps even exceed) the expectations of hopeful backers. Cyan has already generated, as of this writing, more than $100,000 for Obduction, and a quick sampling of the comments already left by a handful of backers indicates excitement and optimism for the project. If it does get funded, the company will have to work very hard to not only bring a worthy successor to the Myst franchise, but do it in a way that makes good on the backers supporting it. I for one, cannot wait! Love Myst and all its sequels!